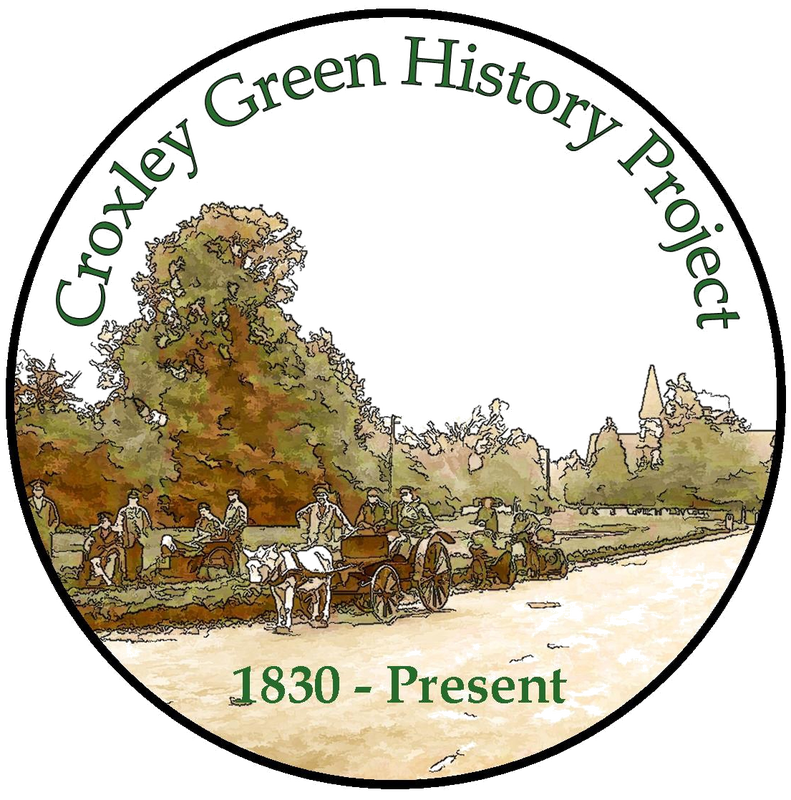 Regrettably, I am no longer in a position to comment on the various organisations presently functioning in the Croxley area. My knowledge covers only the period 1939 -1952. 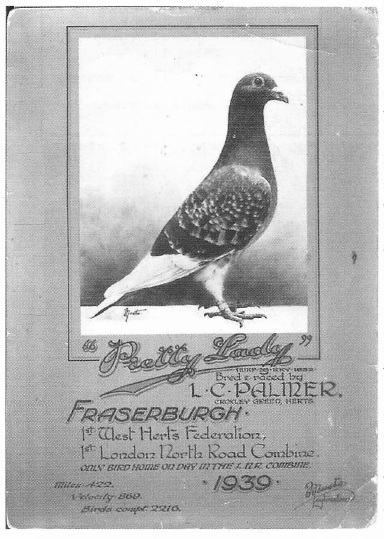 The inter-war years saw a rapid growth of pigeon racing in the UK and Croxley Green produced some very notable fanciers and two in particular, L C Palmer and A Ashby. Len Palmer was the village shoe repairer and had his business in New Road, and Alf Ashby lived in a small cottage at the rear of what was then Dimmocks Store, also in New Road. I believe the cottage was part of the store. Their two names are enshrined in the hall of fame for long distance pigeon flying. The Club had its headquarters at the Railway Tavern in Rickmansworth, opposite the LMS station. Mine host at that time was J Windle, also a fancier. 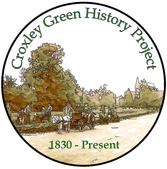 The secretary was Major Wallington, (I think he came from Chenies), Bill Bean and J Maisey came from Mill End and the Croxley contingent in addition to Ashby and Palmer were A Oliver, (Winchester Way) and Mr Gibson, (I think he lived near the Fox & Hounds in New Road). There were two other members but I cannot recall their names and of course my Father and I, Richmond Way.